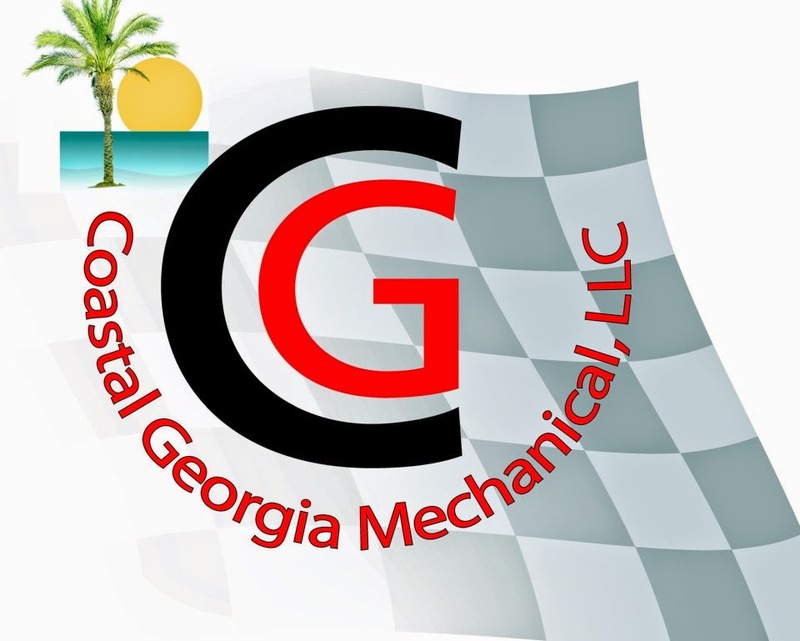 South Georgia Racing: #TailGateNews- NLMS, 23yrs Along and Rolling Strong!! #TailGateNews- NLMS, 23yrs Along and Rolling Strong!! 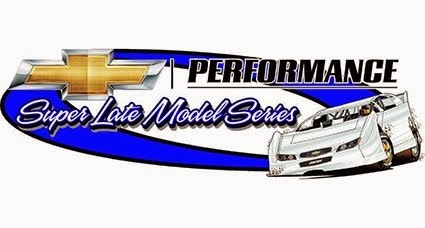 Since 1992 the National Late Model Series has been a staple in the South Georgia Racing Community. 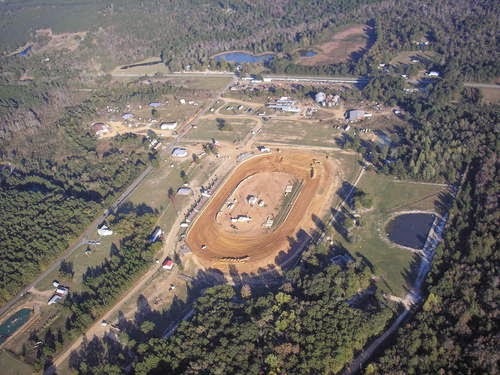 They've consistently brought BIG Shows to Dirt Tracks all across the SE inspiring Fans Far and Wide into bringing their families to watch these Modern Day Gladiators running 3 and 4Wide!! 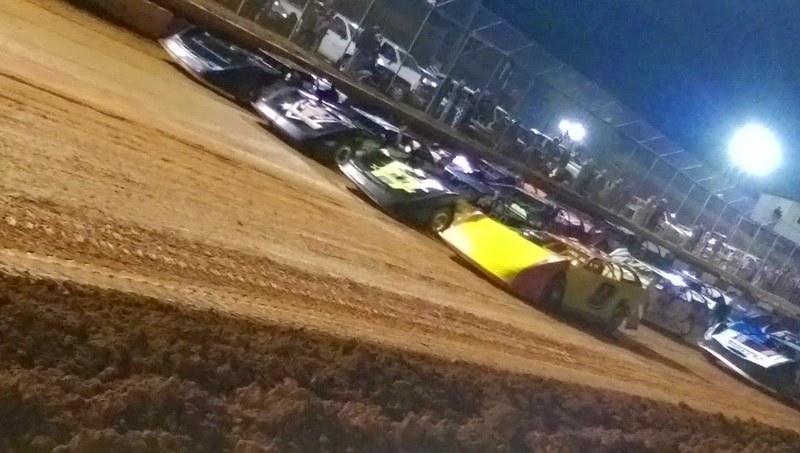 On January 10th the series begins its 23rd year in continual operation and is slated to KICK-IT-OFF in Grande Fashion with a "Ray Miller Appreciation Race" at Waycross Motor Speedway!! Talking with Series Director, Donnie Brown, you can sense the excitement when he speaks about the race and year ahead. "You could never ask for a better Founder/Promoter than Ray Miller. 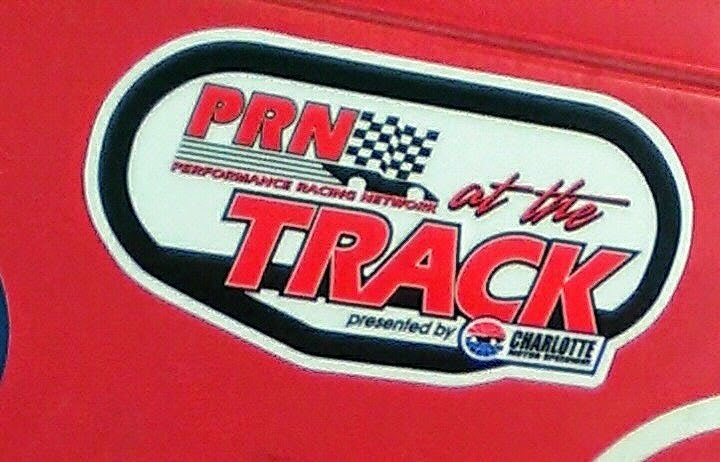 Over the years he's always managed to walk a line between tracks/advertisers and on straight merits fill pits/grand stands everywhere we've stopped off. 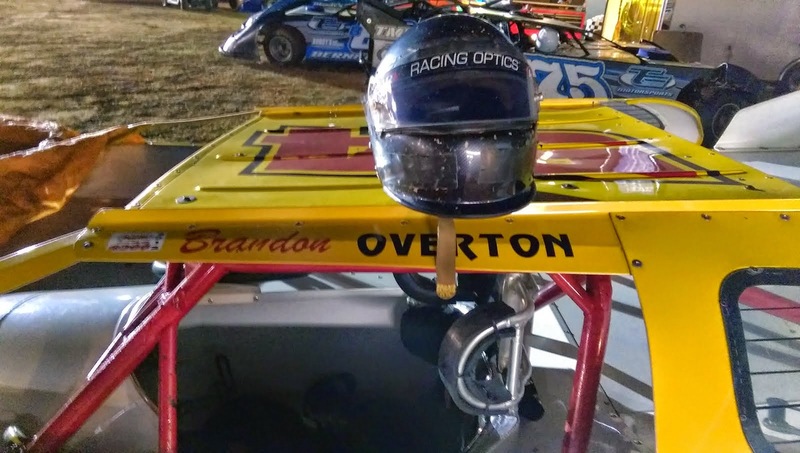 This race at Beautiful Waycross Motor Speedway seemed an appropriate way to honour a living legend!" The Special will be a non-points race. 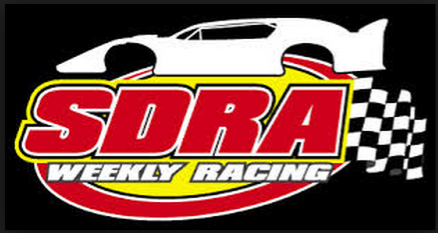 50Laps/$3,000 to WIN/$200 to start. Friday, Jan 9th Waycross will open their doors from 6-10pm hosting an Open Practice for every division. 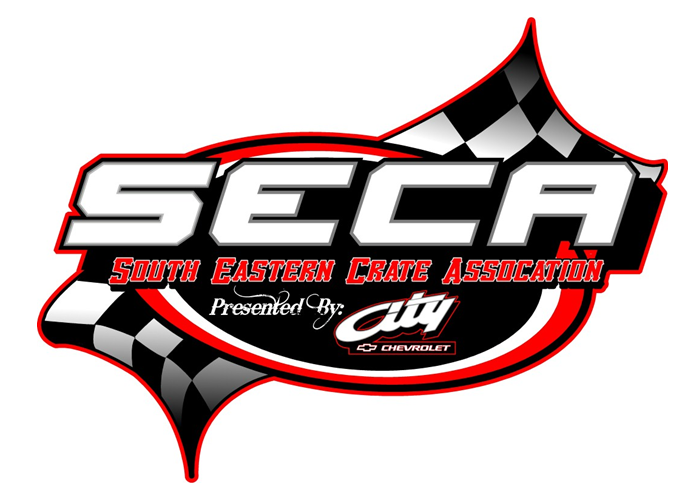 Race Day January 10th Pit Gates will be open at 10am, Hot Laps 1pm and Dirt Track Action by 2pm. "Don't be too surprised to find out that we've upped the kitty by the time you get here. 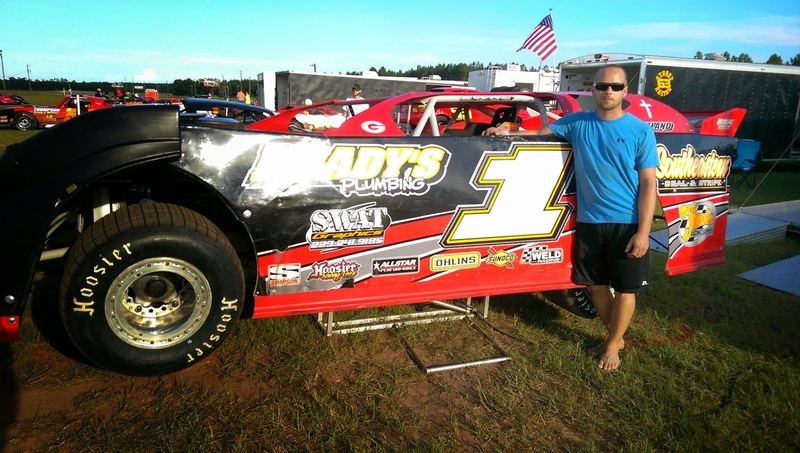 This just might turn into a $4,000 to WIN 69Lap event with funds spread throughout the field." 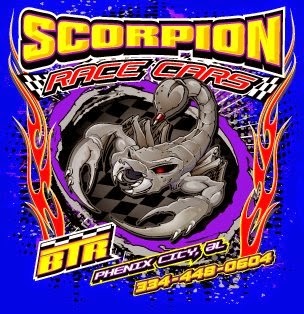 Donnie said "I'm really waiting on confirmation from some independent sponsors. The 69Laps is in honour of Ray's 69th Birthday this past October. 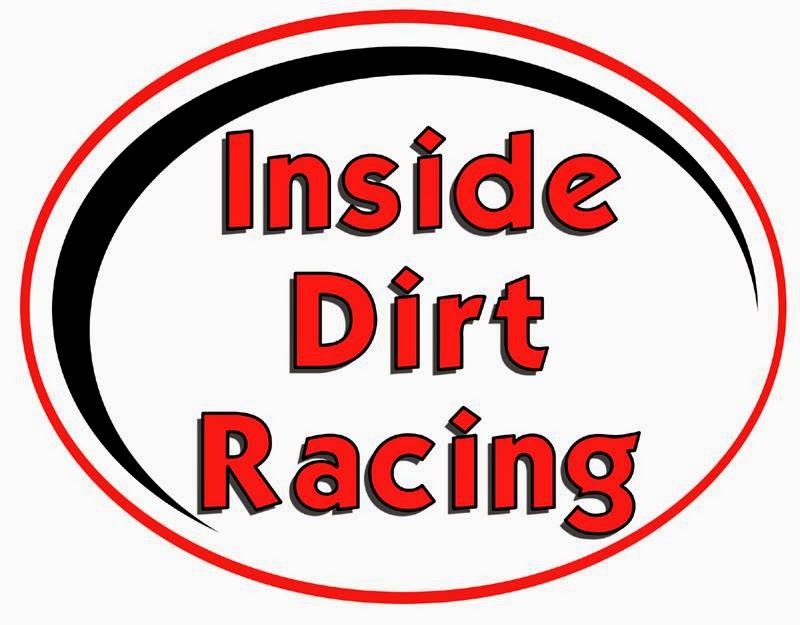 I have a feeling this'll be an Awesome Event and just the Spark needed to spur us onto an even better 2015 season."